Have a nice cup of strong kafa, sit back and enjoy! Blue Skies, Kaupunki Illoin, Scrivi Mi, Valse nr. 2, What a Difference a Day Made, Zwei Gitarren. 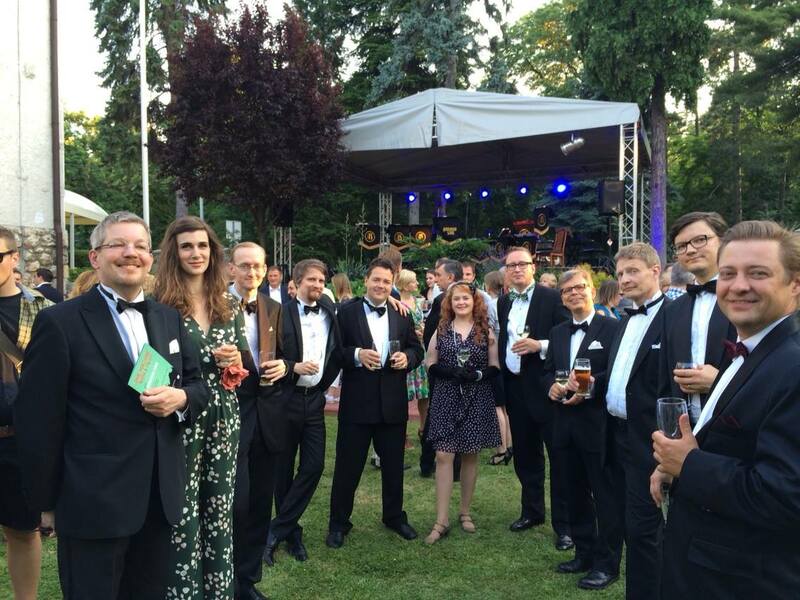 At the Finnish Embassy in Belgrade 7.6.2014.